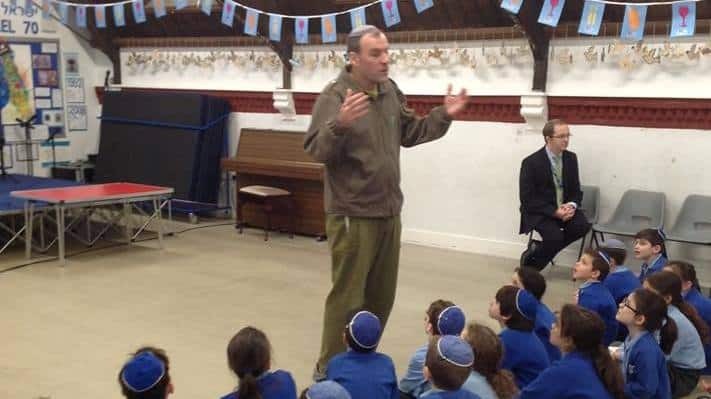 Last week Key Stage 2 were privileged to hear Rabbi Hammer talk about how we can all act with Kiddush Hashem between ourselves and to the wider world, including during Tefilla each day. Rabbi Hammer’s roles include serving as a senior lecturer for the Jewish Identity Branch of the IDF. For more news, photos and videos, visit our Facebook page.